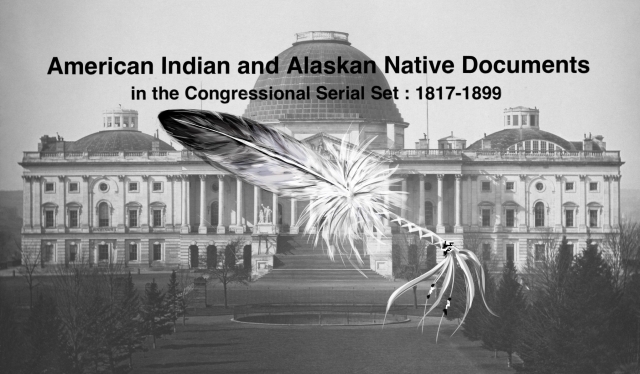 "Letter from the Secretary of the Interior, transmitting a special esti"
Letter from the Secretary of the Interior, transmitting a special estimate of appropriations required to purchase subsistence for Indian tribes in the Indian Territory. Estimate of appropriations for Subsistence. For Kiowas, Comanches, Cheyennes, Arapahoes, Apaches, and Wichitas in Indian Territory.